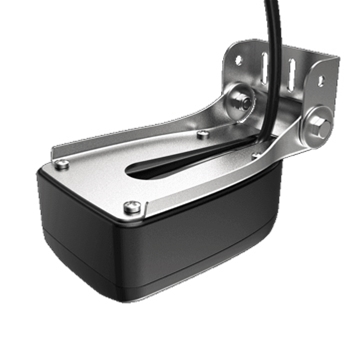 View Fish in Real Time with Navico’s Livesight Transducer! 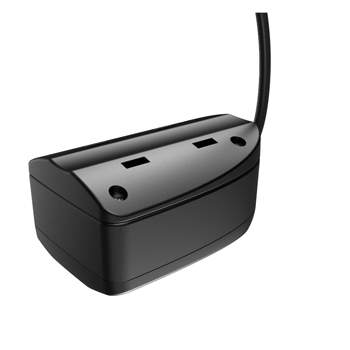 The Navico LiveSight Transducer adds real-time sonar imaging to your Lowrance HDS LIVE Fishfinder Chartplotter by simply connecting into the Blue connector on the back of your LIVE unit. 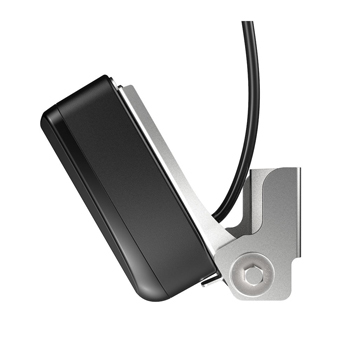 Mount the LiveSight Transducer forward facing on your trolling motor, Down-Looking on your trolling motor or Down looking from the transom of your boat. The LiveSight transducer is so clear and accurate you can see real time fish movement on screen and even see your lure in the water column as you retrieve, jig or let drop. Turn your blind casting days into a sight fishing adventure with the LiveSight Sonar by Navico.